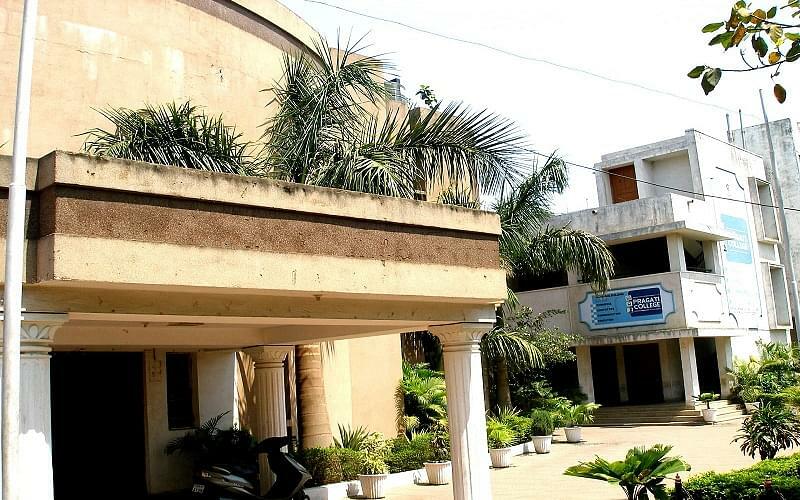 Pragati College, Raipur was established in 2010. It is centrally located with lush green surroundings and is endowed with a calm & quite atmosphere. The college is affiliated to Pt. Ravishankar Shukla University (PTRSU). It offers Three-Year Degree Courses in the Bachelor of Arts, the Bachelor of Science, Bachelor of Commerce and Bachelor of Education. The college has well qualified teaching staff having good experience in the field of education. It also provides excellent support facilities like gymnasium, health care center, computer laboratory, seminar hall, auditorium and Library.